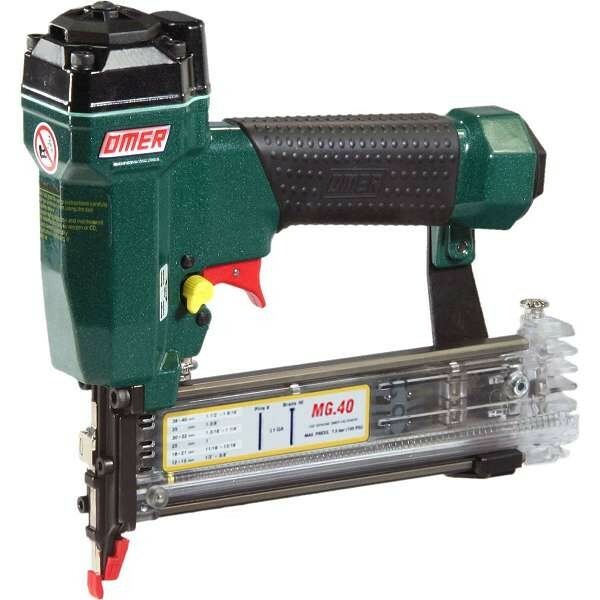 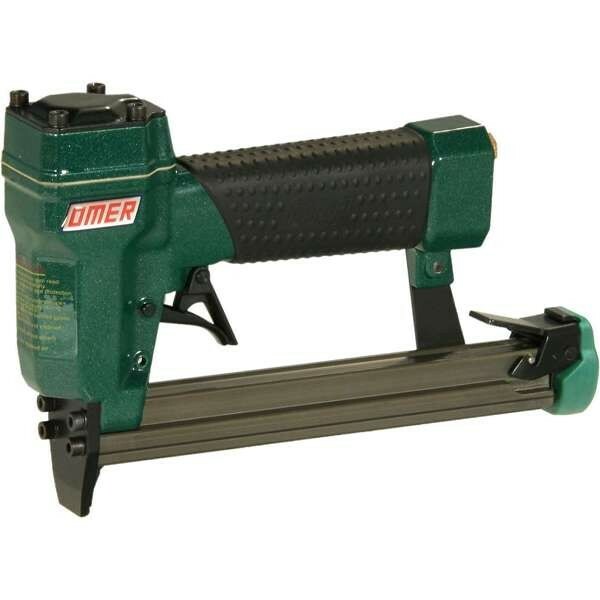 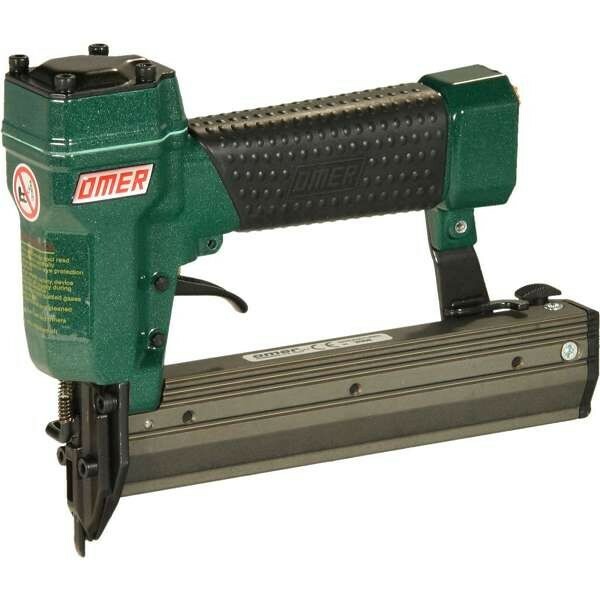 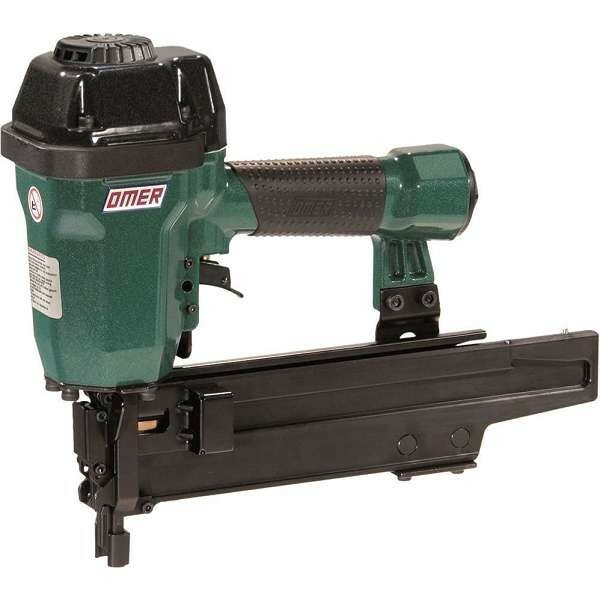 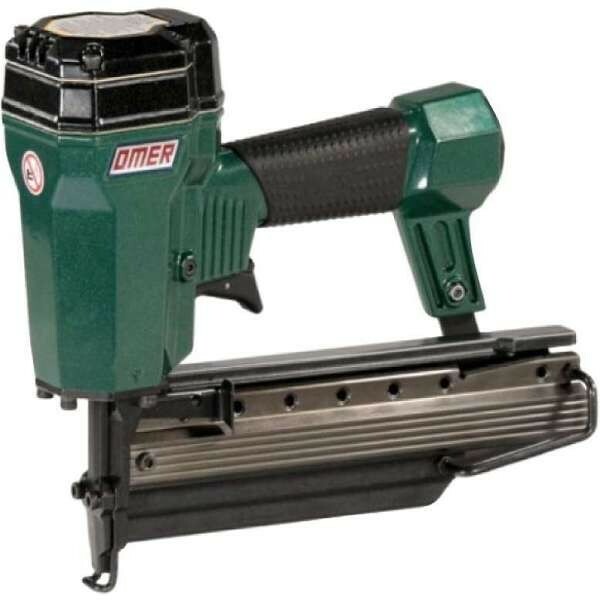 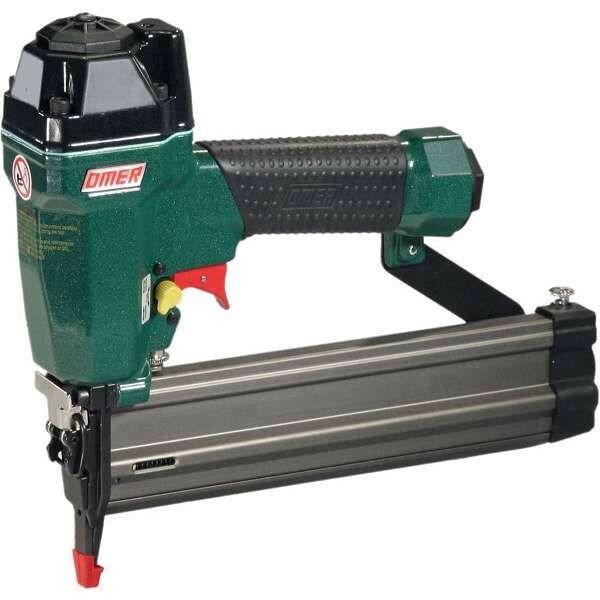 Omer air nailers and staplers are known for their unique and striking design, durability and dedication to getting the job done. 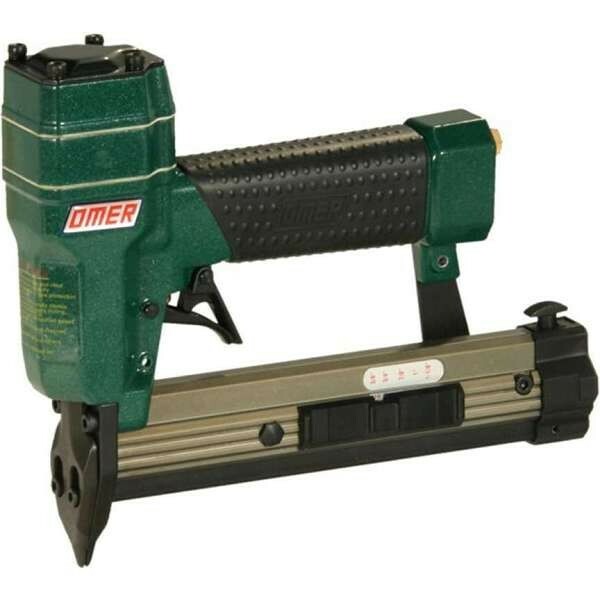 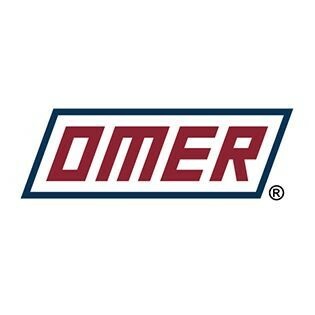 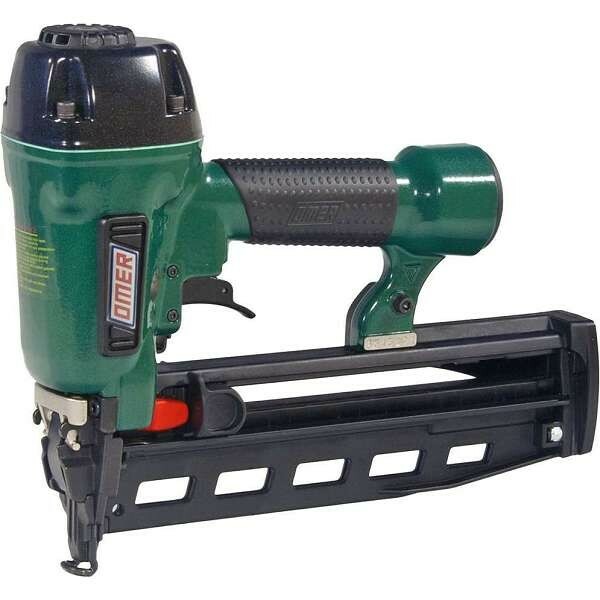 Omer tools are the default choice of pneumatic air tools for many of our regular customers. 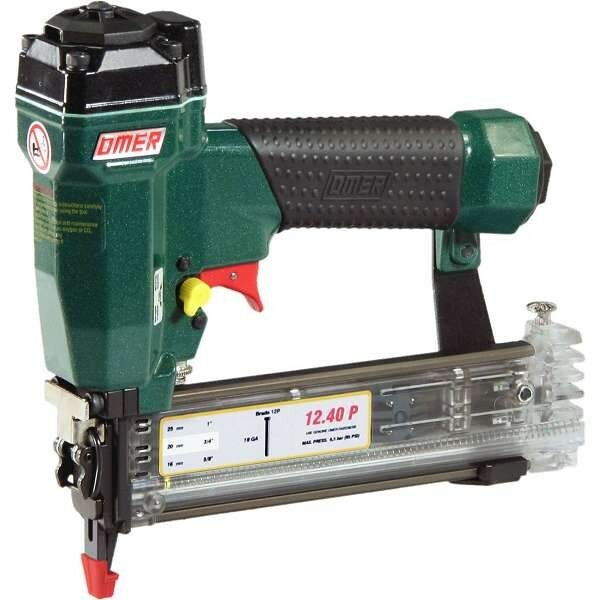 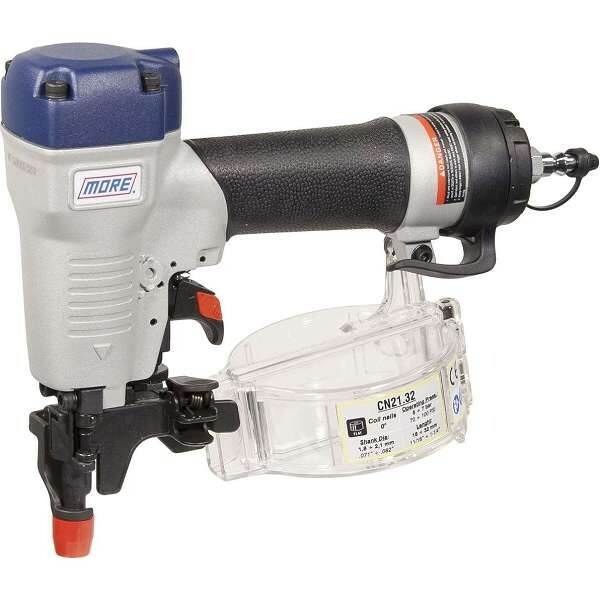 At Work & Wear Direct we offer a full range of Omer tools including coil nailers, framing nailers, gauge nailers, brad nailers, finish nailers, manual and automatic staplers and much more.